Fine clothing piece. Really impressed by the jackets stuff; warm and comfy around your skin. As far as the price is concerned, i would say it was moderate, not cheap nor expensive. It’s not super heavy, but that’s what I wanted. I bought this mainly for indoor lounging during the winter months. And they are surprisingly warm. For the price, I think it’s a great deal and I’ll be buying more. Gear up an outfit that gives you a cool outlook. 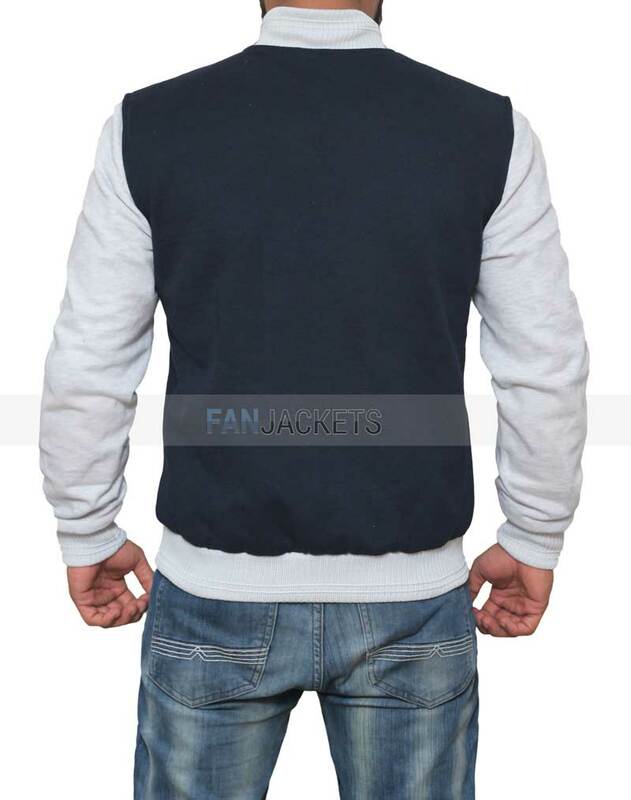 Presenting to you an outstanding collection of Baby Driver varsity jacket. 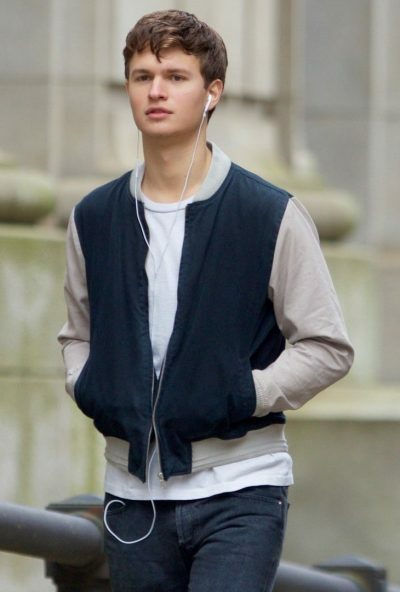 Ansel Elgort wore this attire as Miles / Baby in the movie “Baby Driver”. This Ansel Elgert Baby Driver jacket is easy to carry as it is made from the blended fabric of cotton and polyester. 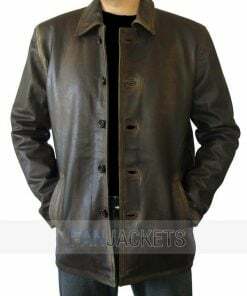 While the smooth zip front closure and ribbed collar, cuffs and waistline made it stylish. 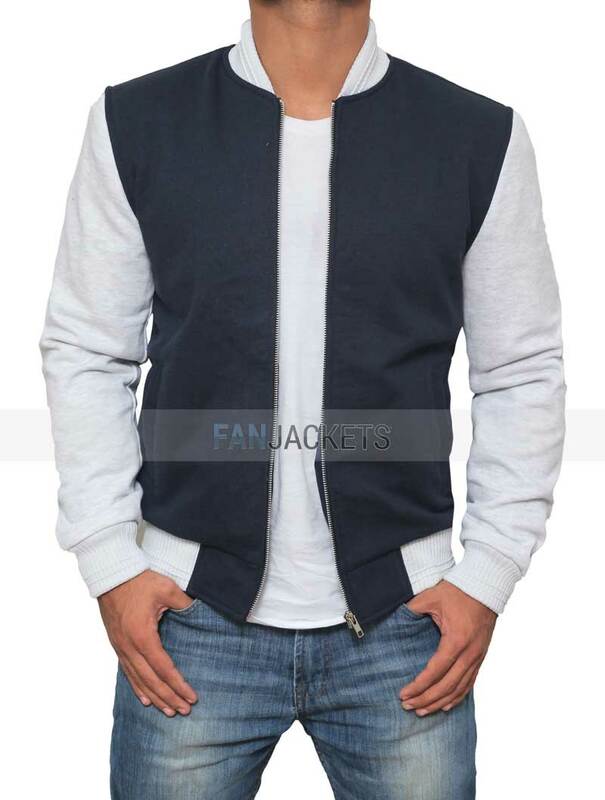 It’s an ideal letterman jacket for casual use and even for daily use.